New to the forum, I thought I would I post my car. 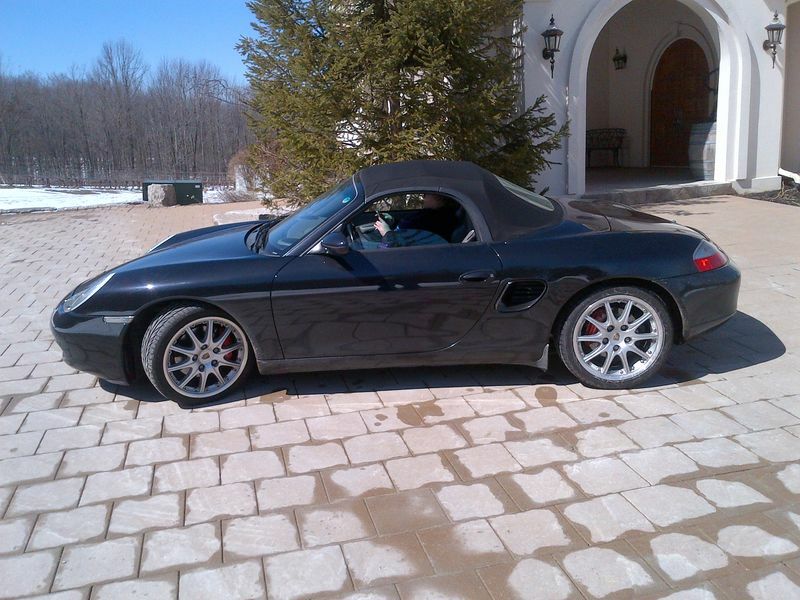 It is a 2002 Boxster S with a 143km on the odometer. Welcome to the forum. Its a beauty!